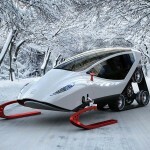 when it comes to deep powder terrain, there is nothing that cuts like a snowmobile, but not just any snowmobile. 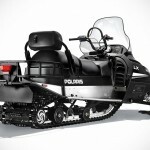 we are talking about the new 2015 AXYS-based Polaris Snowmobiles built around the all-new, next-generation AXYS platform. 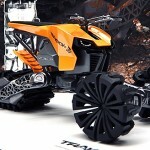 the AXYS chassis features 93% (yes. 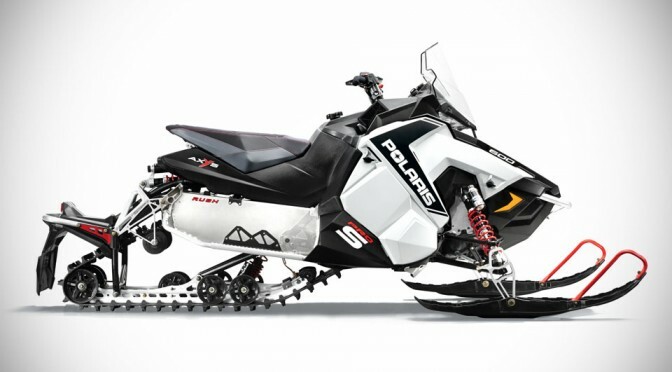 Polaris is pretty adamant about precision) new parts, including a carbon fiber overstructure, a centralized vehicle mass, redesigned rear suspension, relocated rider position and more. 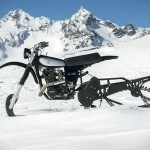 with the AXYS, Polaris managed to shave 38 lbs of weight and together with a more power engine, enables the new AXYS-based snowmobiles to zip across flatland at a greater speed. the AXYS is, in essence, said to improve rider-balanced control, unrivaled acceleration and rider-centric comfort. this next-gen platform is available on nine new 2015 models under the Rush and Switchback lineups with powertrain starting with the new 800 HQ unit with electronically controlled exhaust valves. 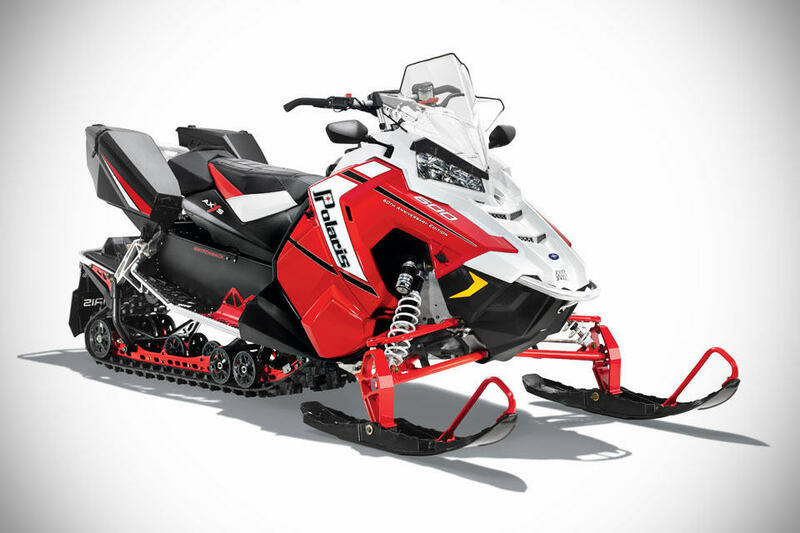 each 2015 AXYS-based Polaris snowmobile comes standard with integrated storage, enhanced wind protection, a more comfy seat, longer and wider running boards and LED headlights. available now, in stateside, naturally, starting at $11,099.